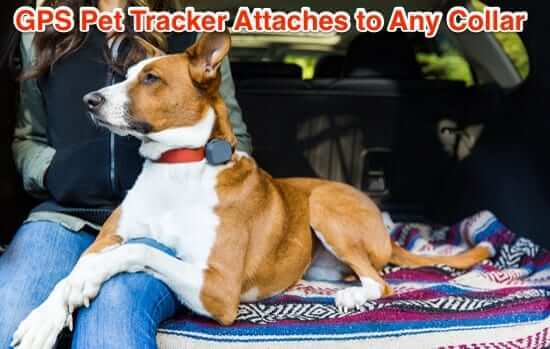 If you have a dog or cat who escapes the house no matter what you do, or maybe you let your dog or cat roam, and have wished that you had a way to track them and to know exactly where they are, then the Whistle 3 GPS pet tracking device is for you! And instead of being a cat or dog tracking collar, the Whistle 3 GPS pet tracker attaches to your own dog or cat collar! 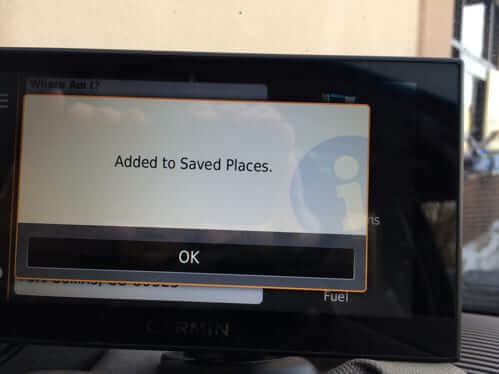 One of the most handy features of the Garmin Nuvi (and other) GPS systems is the ability to save your current location, so that the next time you have to go there, it’s already saved in your GPS. However, with the more recent versions of Nuvis, it’s not at all obvious how to do it. So, here is how to save your current location on the current versions of Nuvi GPS units. Researchers have discovered that Apple’s newest operating system, iOS4, is literally spying on iPhone and iPad 3G and iPad 2 3G users’ movements, using geolocation to create a file that records every place that the user carrying the device passes through. At least as bad, the file, called “consolidated.db”, not only is on your iPhone or iPad, but is unencrypted, meaning that anybody who can access the file can read your every move. GPS. It can be invaluable in helping you to get from Point A to Point B (of course, GPS can also lead you to a near death experience). 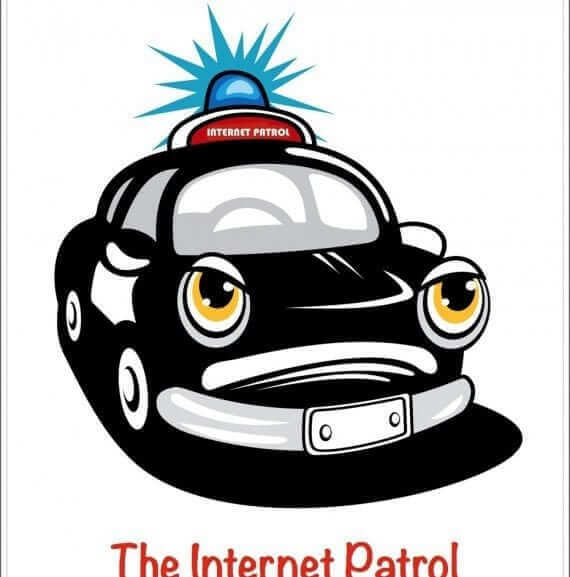 However, it turns out that GPS can now be surreptitiously attached to the outside of your car, and used to track you – without a warrant – by the FBI (and who knows to what other law enforcement agencies this may extend). “Now Available – the Worlds First GPS Locator that Locates Your Child… Not Just the Device” touts the ad copy. 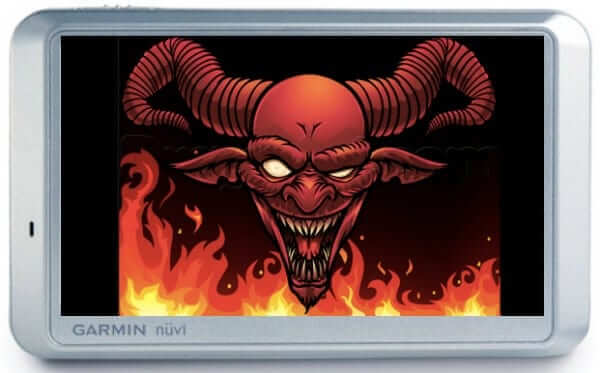 The device being referred to is the Num8 children’s wristwatch, by Lok8u (get it? “Locate You”), and it is a GPS watch that allows you to track your child wherever they are. David Molnar over at Ephermata had a great idea. His girlfriend was moving from Chicago to California, and he thought “Hey, let’s track her stuff as the movers take it cross-country.” He did it using a $99 iPhone and the “Find My iPhone” service included with Apple’s Mobile Me, and it worked really well. So well, in fact, that he discovered that it’s possible to track anyone using their own iPhone, and doing so is pretty trivial. AT&T has announced the roll-out of their AT&T Navigator Global Edition. 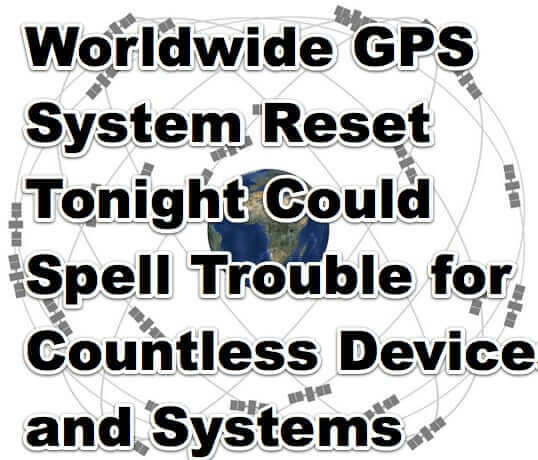 This truly global cell phone GPS system allows AT&T customers to use their GPS-enabled AT&T phones to navigate with GPS all around the world. Rental car GPS is suppose to be a perk which comes with renting certain cars. But one couple who relied on an Avis rental car GPS were lucky to survive the ordeal.